To be an AngelDad is more than just mentoring or tutoring a child. It’s a true ongoing commitment where you are engaged in a child’s life throughout the week. 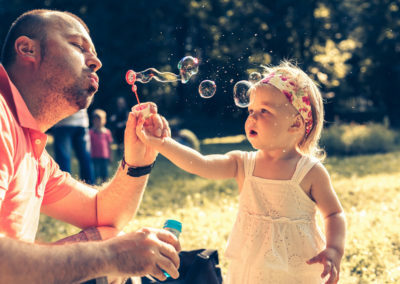 What makes being an AngelDad so special is that the child doesn’t just need you in their life, they WANT you in their life and they want to spend time with you. 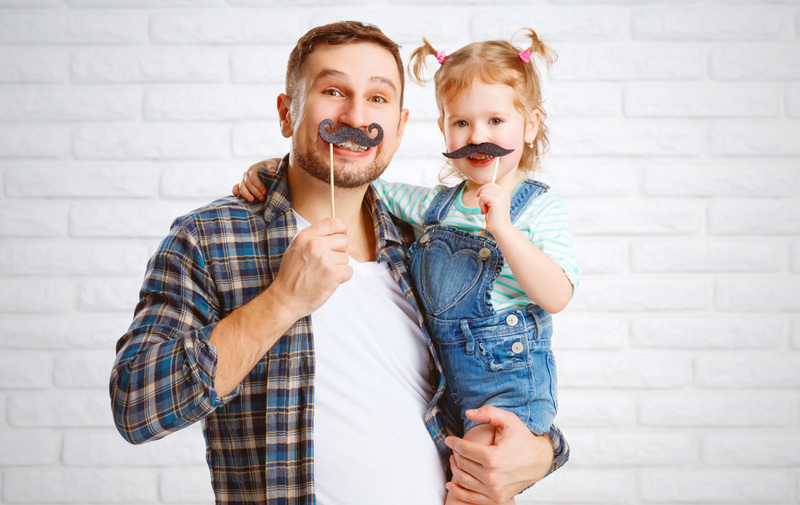 We’re looking for men to be positive role models who want to go above and beyond, men who have a servant’s heart, and men who are not afraid to be there with a child when issues in their lives come up. 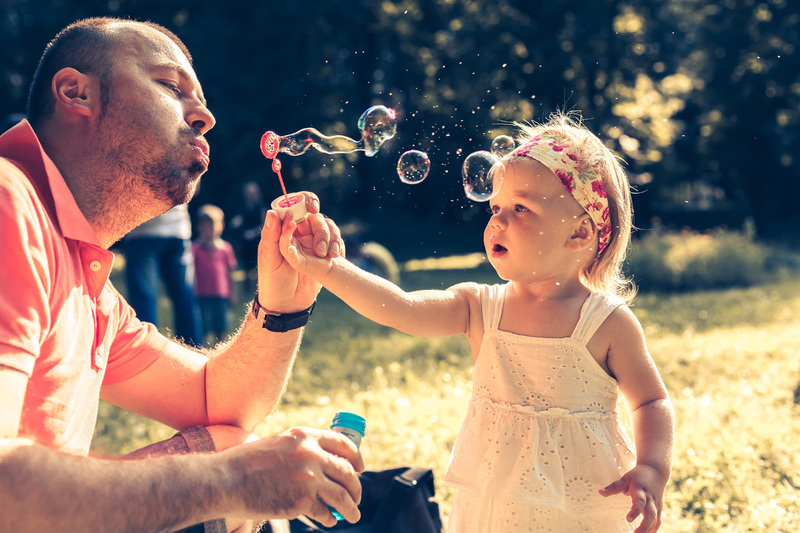 To be an AngelDad means working with the child’s family to find out how you can most positively impact the child’s life for their benefit. When you see the impact you’re making on the child, we believe that you as the AngelDad will also be tremendously blessed. 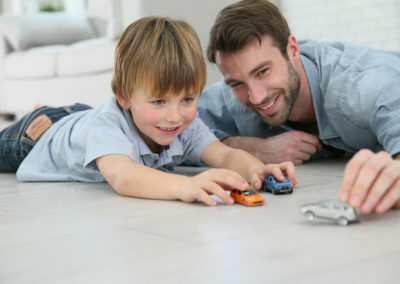 AngelDads are volunteers and while we do not have a hard requirement of the time you should spend with the child, or the annual time commitment, we trust that as your positive relationship grows with the child over time, it will come natural to always want to lookout for the child’s best interest. AngelDads, Inc. hosts regular group activities / events wherein we encourage all AngelDads to attend with their children. There will be meet & greet events as well to allow new parents & guardians to bring their child to become acquainted with our organization and AngelDads before signing up their child. Although we leave it up to the child’s parent, we encourage you to allow the child to call you on your cell phone or home phone whenever they would like to talk and receive encouragement from you. 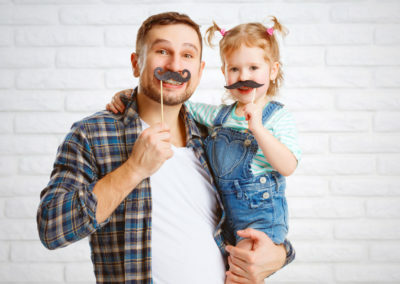 If there’s ever a question you have about being an AngelDad, call our main office and we will be happy to help in any way we can. All AngelDads must be able to pass a thorough background check, as the children’s safety is our top priority. You will also be required to always follow our code of conduct to ensure both parent/guardian and child feel safe at all times in your presence. You need to carry automobile insurance on your vehicle. 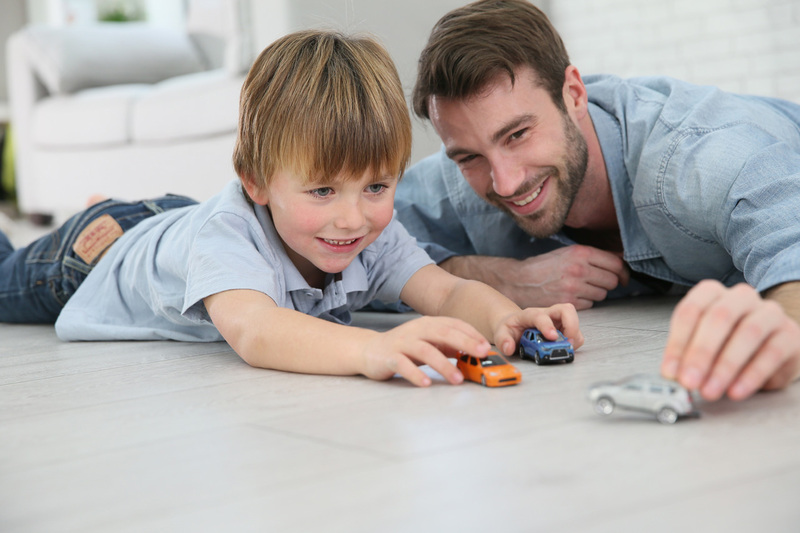 All AngelDads should coordinate with the child’s parent first whenever you spend time with the child. The parent or guardian may request to be present during any visit, especially in the beginning of getting acquainted with their child. The Application Process is a 2-Step process. 2) Submit online background check form.